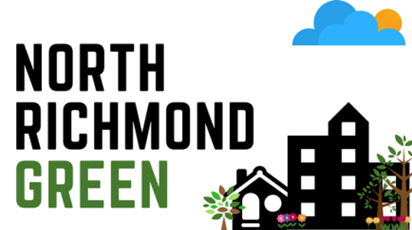 Annual North Richmond Green Festival “Earth Day” is organized by the North Richmond Green Committee along with other community partners. 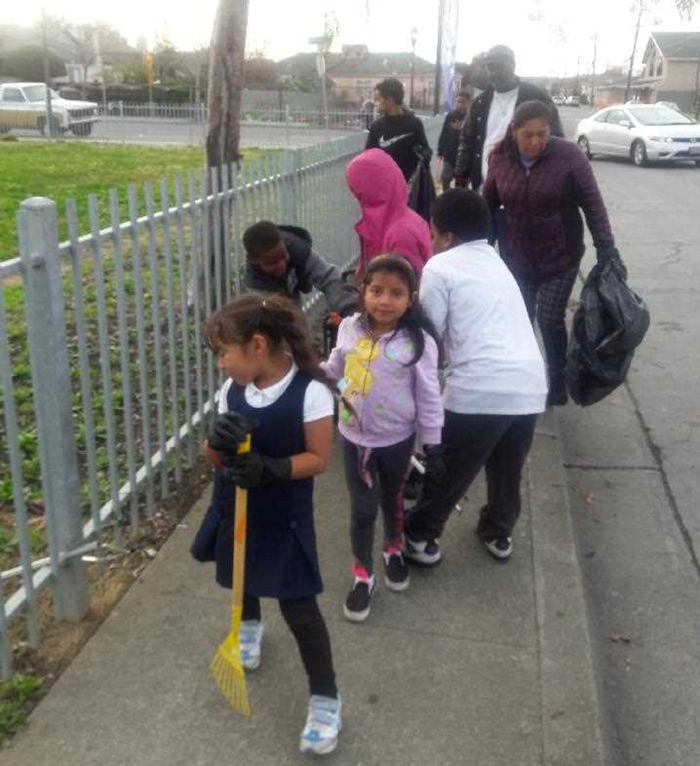 The day is filled with beautification projects in the morning such as street clean ups, art projects, and garden activities. The community then gathers for a celebration with live music, food, kid’s activities, eco-activities, interactive tabling, and more. 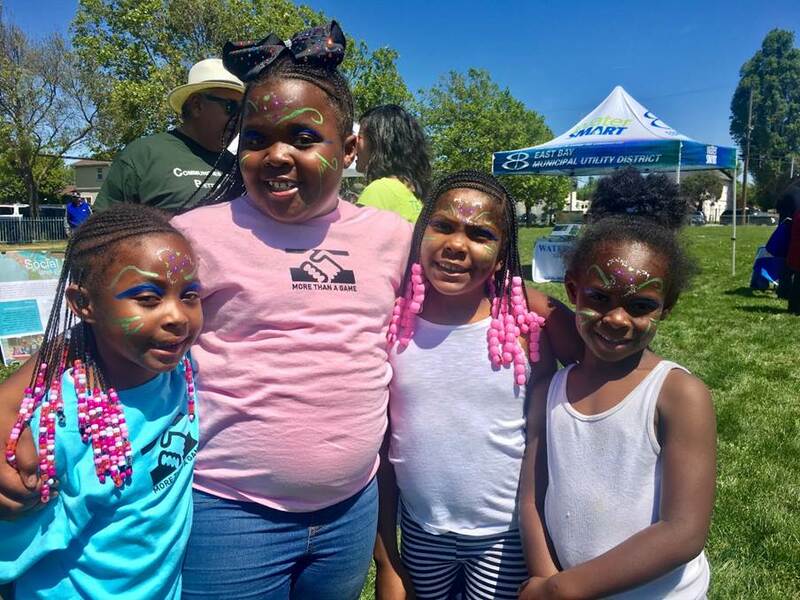 The festival aims at increasing awareness of environmental justice problems and solutions, engage residents in beautification projects, and create unity in the community. 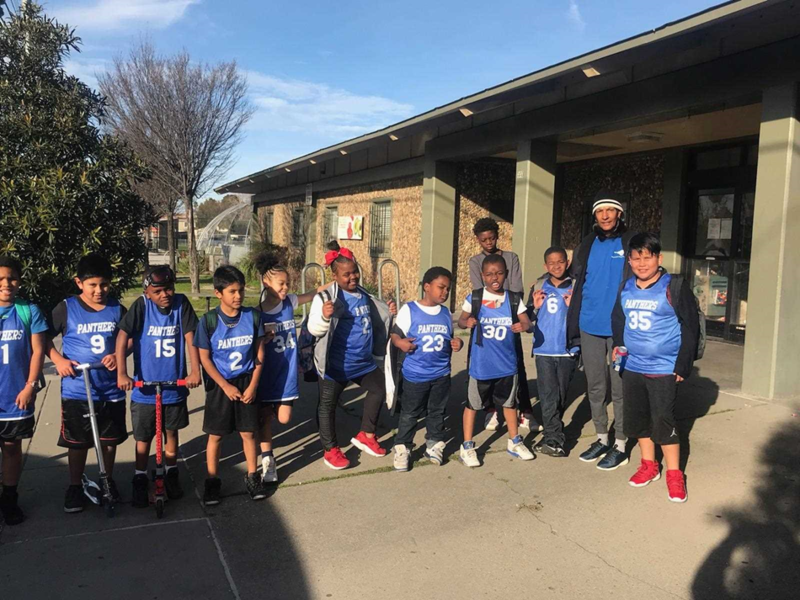 The North Richmond Twilight Basketball program merges athletics program and community beautification initiatives to create a robust program that cultivates environmental stewardship amongst youth and engages residents in community projects. This joint program is funded by the City of Richmond, and Contra Costa County. Mitigation funding sponsors team fees, uniforms, materials, and activities. 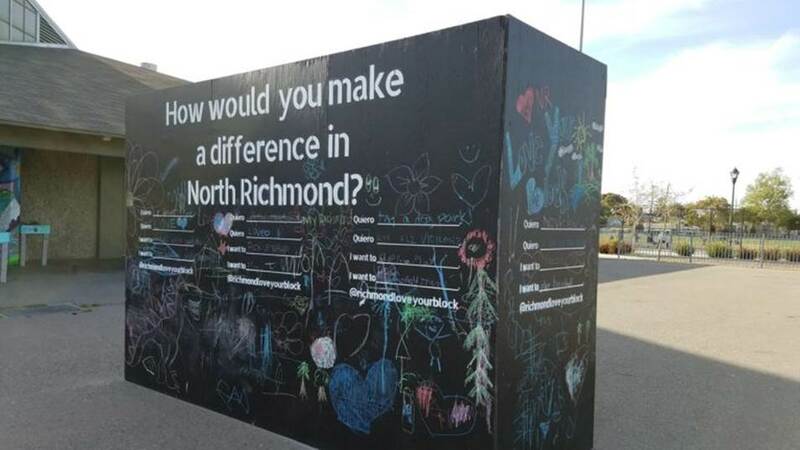 Twilight basketball games have historical significance in North Richmond. 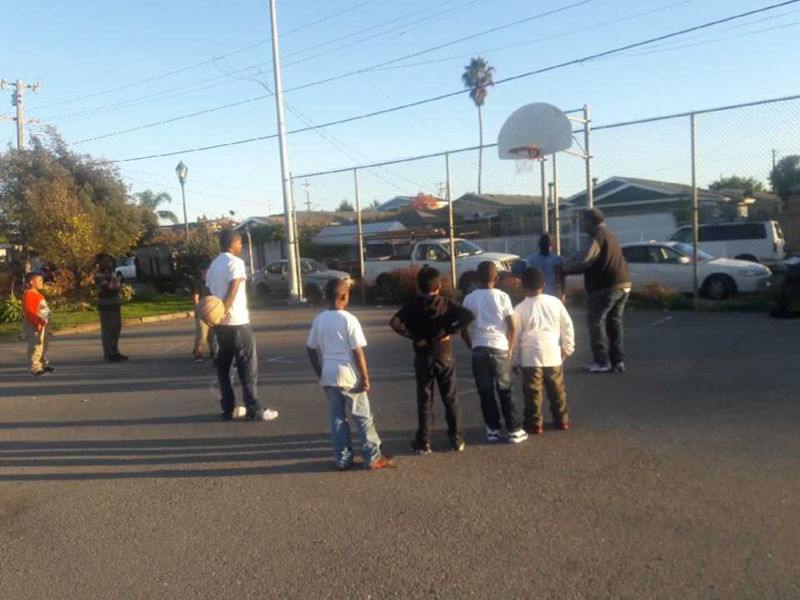 Community residents organized late night basketball games to combat street violence and engage residents in positive activities. 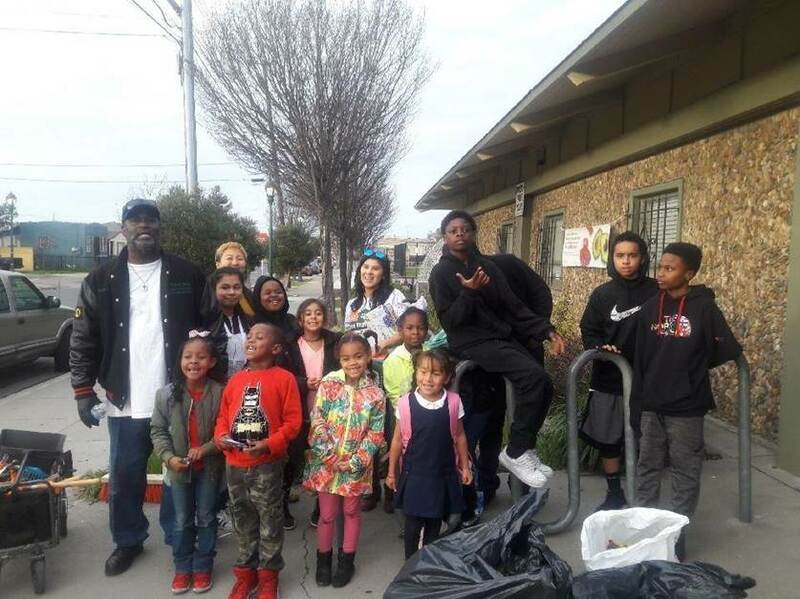 This program engages local coaches, children, parents and community leaders in street clean ups, gardening, creeks clean ups, and community art. The Little League Baseball program is jointly funded by the City of Richmond, and Contra Costa County. Mitigation funding sponsors team fees, uniforms, materials, and activities. The collaboration between Community Housing Development Corporation and Shields-Reid Center make the program possible. The goal of the program is to engage youth, and community residents in initiatives to combat illegal dumping, blight, and implement beautification projects.